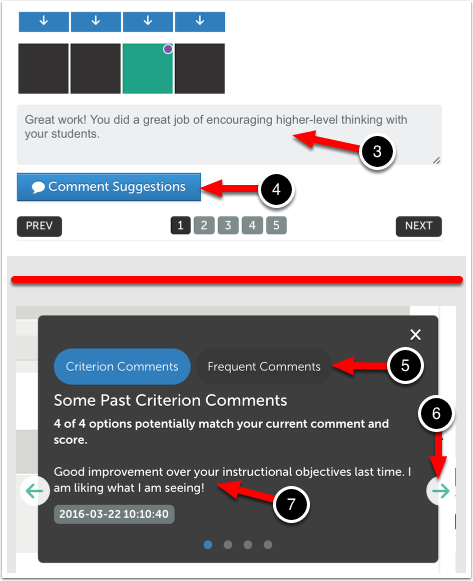 When creating a Collaborative Assignment you may choose for the group to receive one score, rather than individual scores. For this method you will only need to complete one assessment. 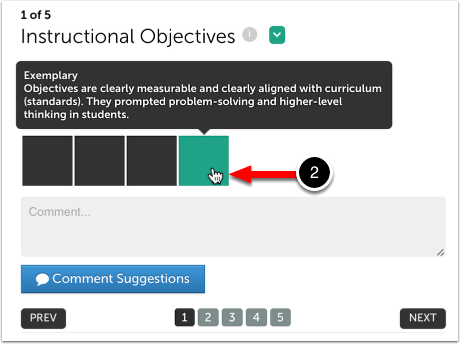 If you feel that one student deserves a different score than the other group members, you can adjust their score after completing the group score by doing a re-assessment. 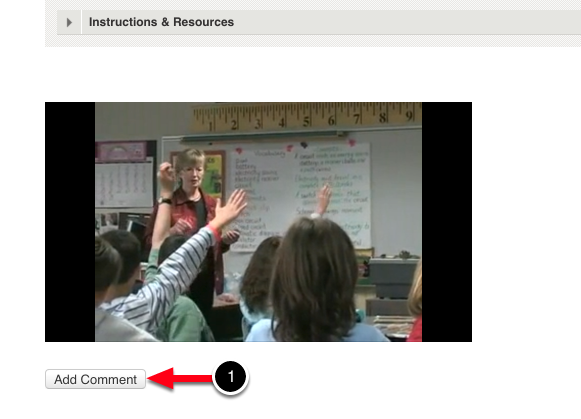 For instructions on completing a re-assessment, please visit our Re-Assess a Completed Assessment workflow. 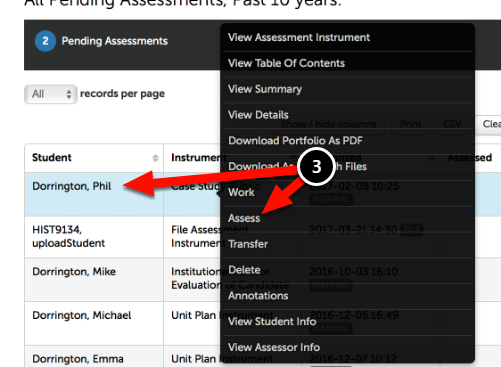 A Pending Assessment will appear for each user in the Collaborative Assignment group - you do not need to assess all of them. Choose one of the student's Pending Assessments, and complete the assessment - once saved, the remaining group members Pending Assessments will also be completed. 3. 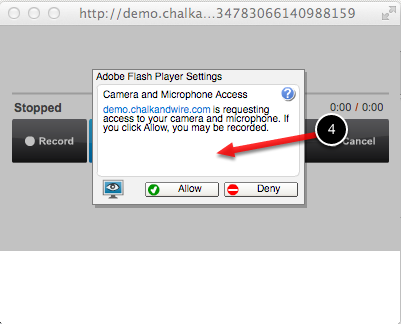 Locate the Pending Assessment and click on it to select Assess. 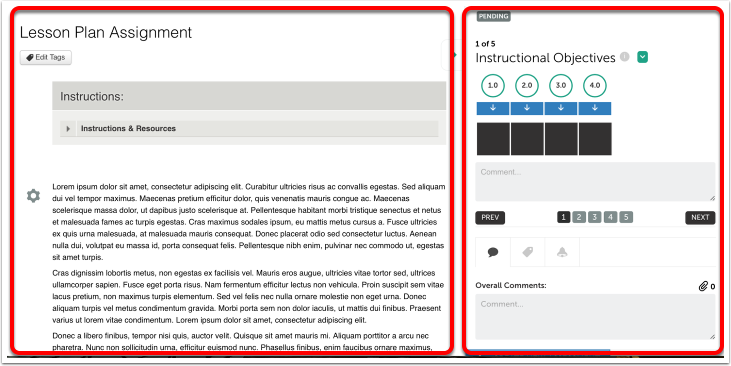 The assessment interface will appear on your screen, displaying student work on the left and the assessment instrument on the right. 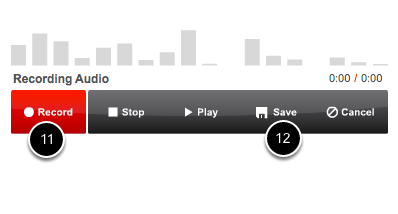 Use the Full Instrument option to view the full instrument (all criteria listed at once) in a full screen view. 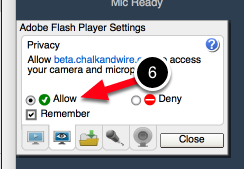 Use the button again to return to the regular view. 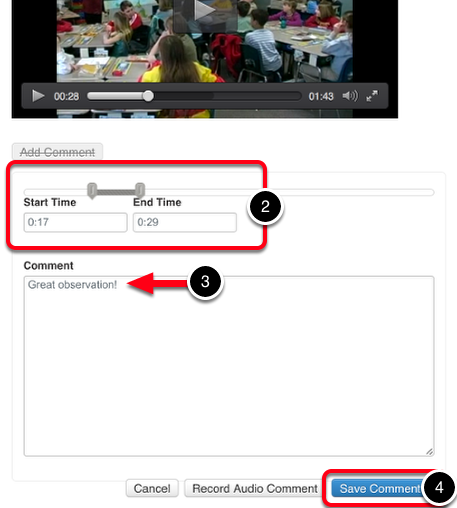 Use the Toggle Instrument option to view the student work in a full screen view. 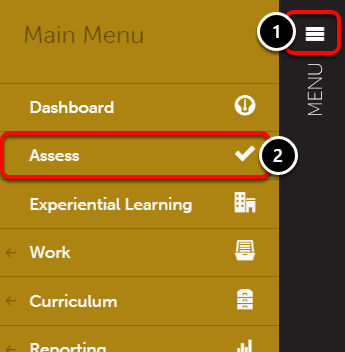 Toggle the instrument back to reveal the assessment interface. 1. 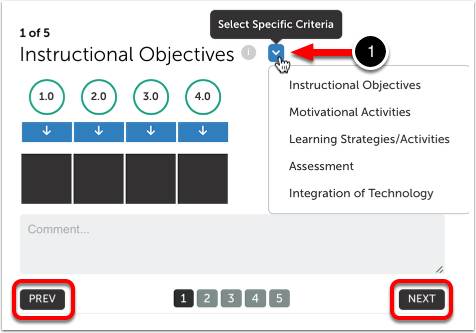 Select which criterion you would like to assess by using the Select Specific Criteria drop-down menu, or the PREV and NEXT buttons. 2. 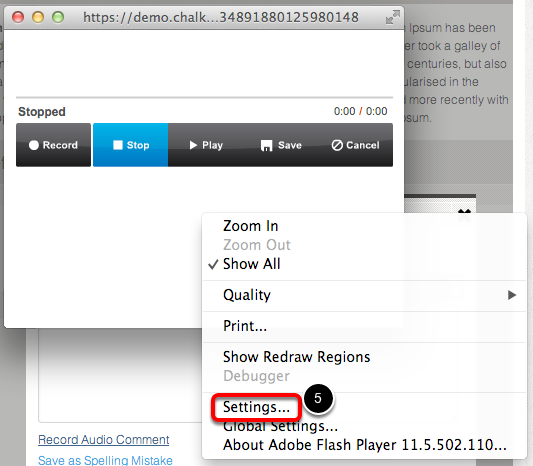 Click on the Performance Level to select it. Once selected, it will appear in green. 3. 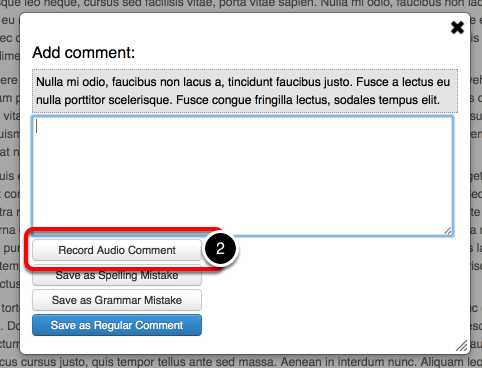 Enter a Criterion-Specific comment. 4. 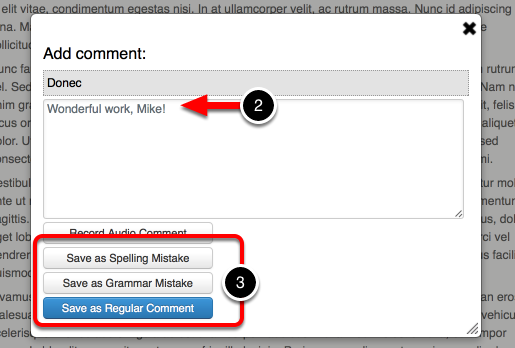 Alternatively, use the Comment Suggestions feature. 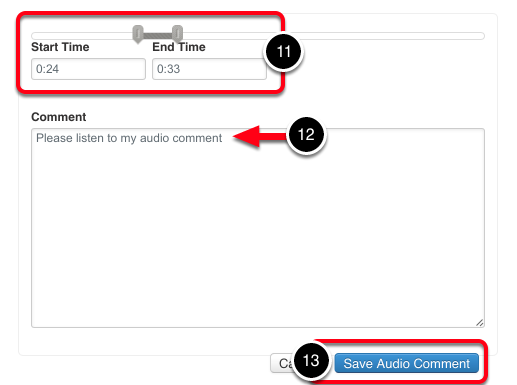 This feature will provide you with previous comments left on this criterion when the same performance level was selected, as well as your most frequent comments across all criteria and instruments. 5. 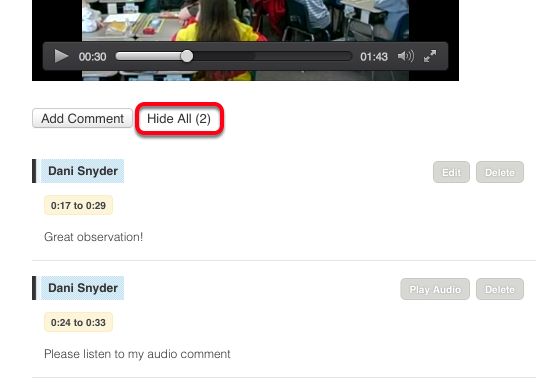 Select whether you would like to view Criterion Comments OR Frequent Comments. 6. 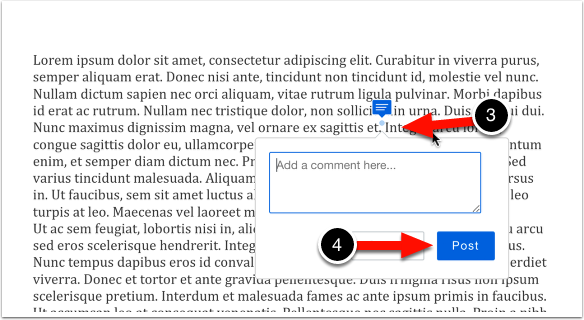 Use the Arrows to move through the available comments. 7. 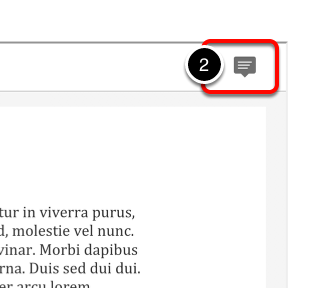 When you see the comment that you would like to apply, click on it. 8. 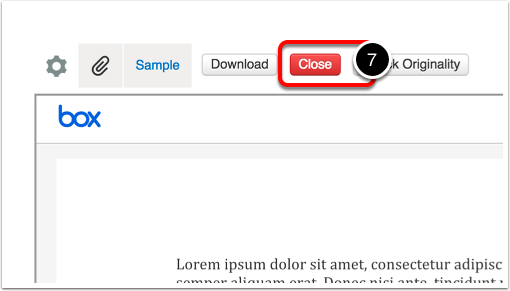 Click on the NEXT button. Repeat Step 6: Assess and Comment on Criteria until all criteria have been assessed and commented on. 1. 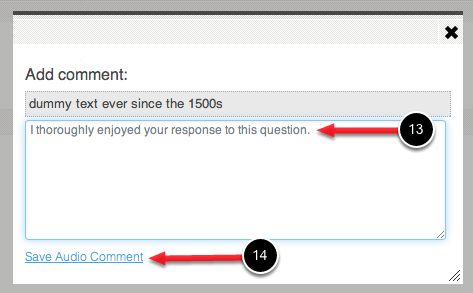 Enter an Overall Comment for the assessment. 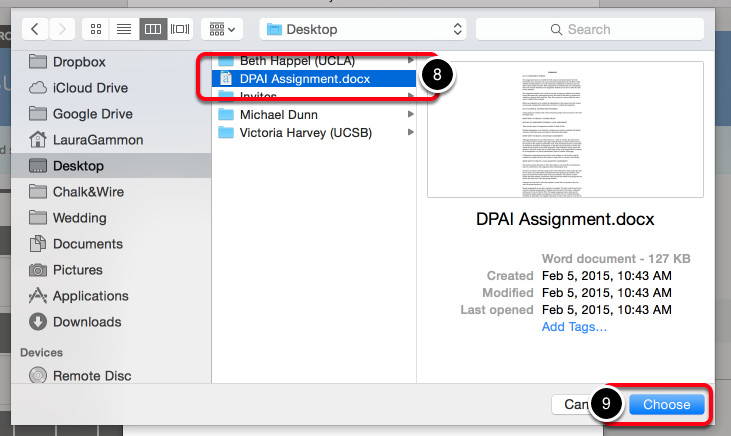 Administrators have the ability to lock their own selections in place, disabling Assessors from making changes to the Notify & Release Options. 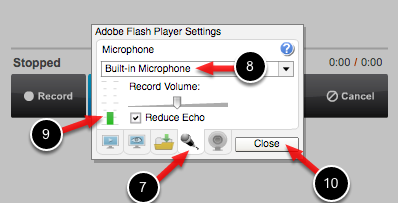 You will still see which options are selected, but will not be able to make different selections. 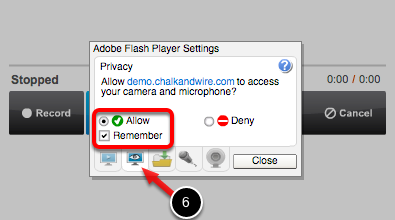 Never: This option will prevent students from ever seeing the results of the assessment . 1. 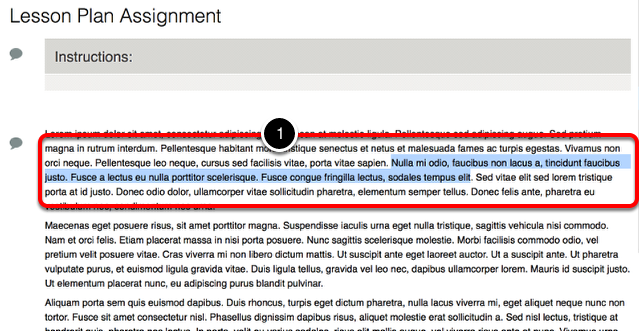 Click on the green Save button to save the assessment. 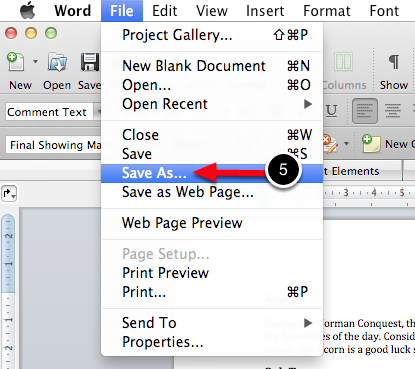 If you have not finished the assessment but would like to save your progress, use the Save as Draft option, instead. A message will appear in green to indicate that the assessment has been saved, and provide you with the final score. The score that is provided will indicate that it is for the current student whom you are assessing. 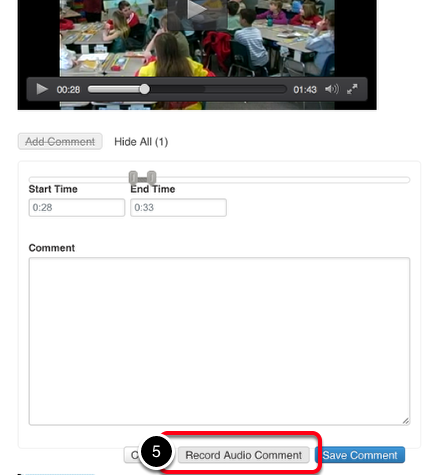 This score will be provided to ALL students in the collaborative assignment. 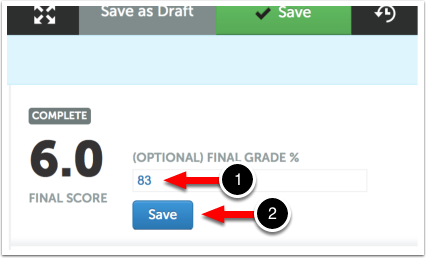 If the assessment was created by a submission via LMS integration, you will have the option to save a Final Grade %. This is the grade that will be pushed back to the LMS gradebook. System Administrators can enable a feature that will auto-populate the Final Grade % field. 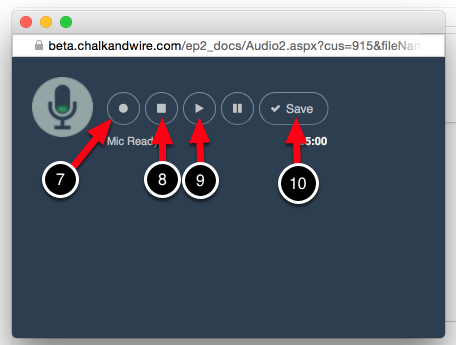 If this occurs, the grade will be based on the performance level selections in Chalk & Wire but may be edited if you think a different grade should be entered. 1. 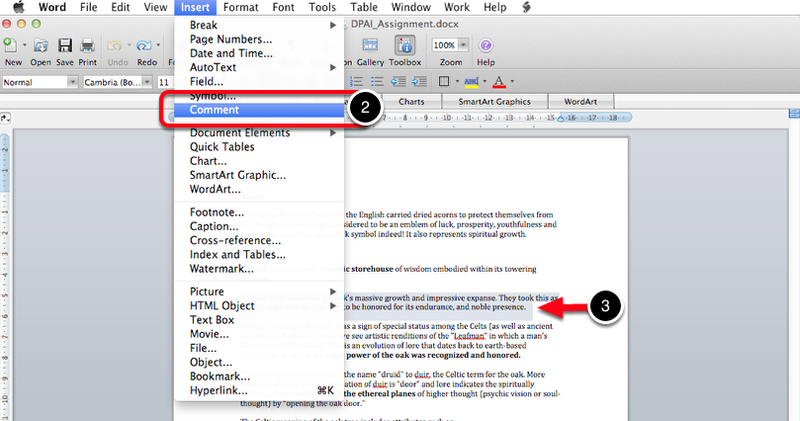 Enter the Final Grade % by typing in the text-entry box.